The Zhanjiang Power Supply Bureau signed a strategic cooperation agreement with Zhanjiang Motor Group on July 26 to promote new energy vehicles in Zhanjiang. 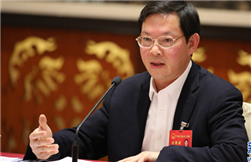 The two parties will combine market leadership with government support and implement innovative business models focusing on environmental protection. 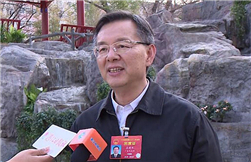 The introduction of electric cars will help to build Zhanjiang into a green low-carbon port city. Zhanjiang Motor Group is the largest passenger transport company in western Guangdong and is responsible for the construction of hundreds of routes leading to the Pearl River Delta, Guangxi Zhuang autonomous region, etc. 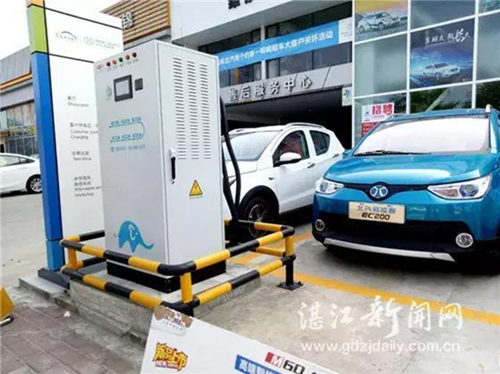 The Zhanjiang Power Supply Bureau, for its part, has invested 7.2 million yuan ($1.06 million) into the construction of battery-charging infrastructure. Eighty-nine charging ports are currently available for use at 27 stations. An additional 253 charging ports in 32 stations will also be put into operation in the second half of the year.